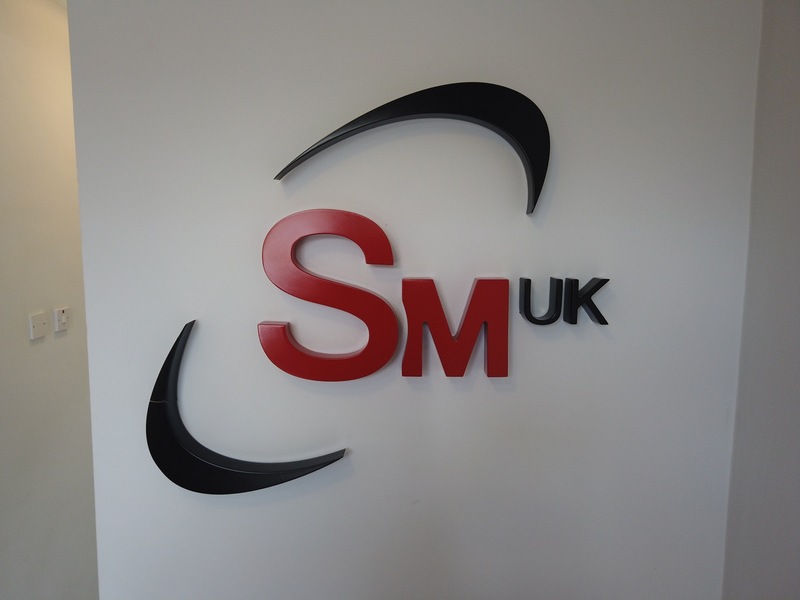 SM UK was founded in 2000 by Steve Macdonald from his garden shed. 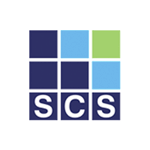 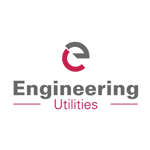 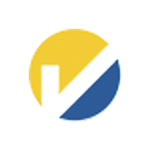 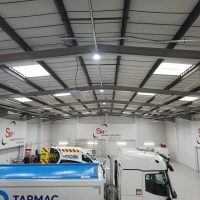 Today, the Leeds-based firm is one of the country’s leading auto electrical installation specialists. 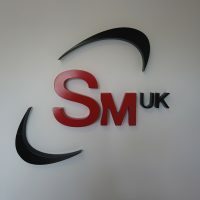 SM UK employs 50 people nationwide, and works with global vehicle makers such as DAF, Scania and Volvo Trucks, designing and fitting vehicle safety and awareness systems and carrying out conversion and refit projects for commercial vehicles. 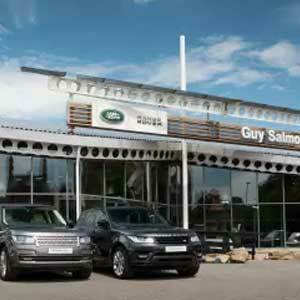 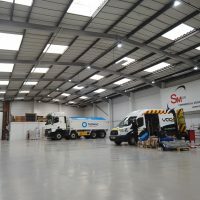 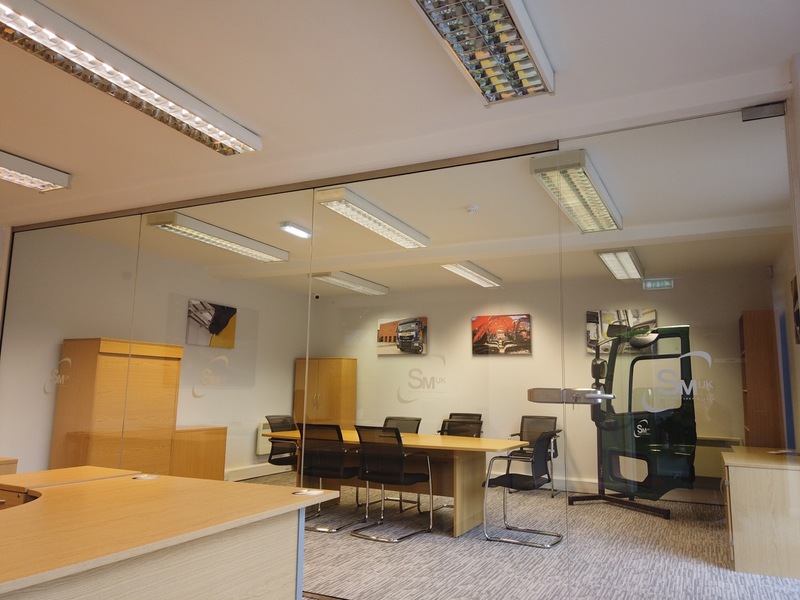 To service its growing client base, SM UK built a new vehicle conversion centre in Leeds in 2018. 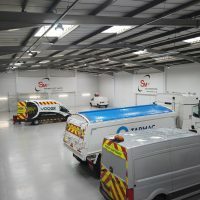 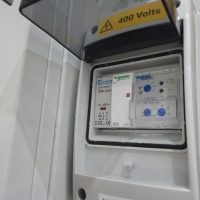 The 10,000ft2centre needed reliable specialists to fit out the entire electrical infrastructure, including power and data connections in the control offices. 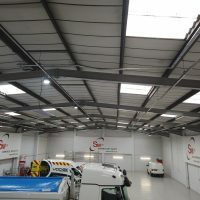 In addition, the company needed full LED lighting and control systems with full power distribution throughout the workshops. 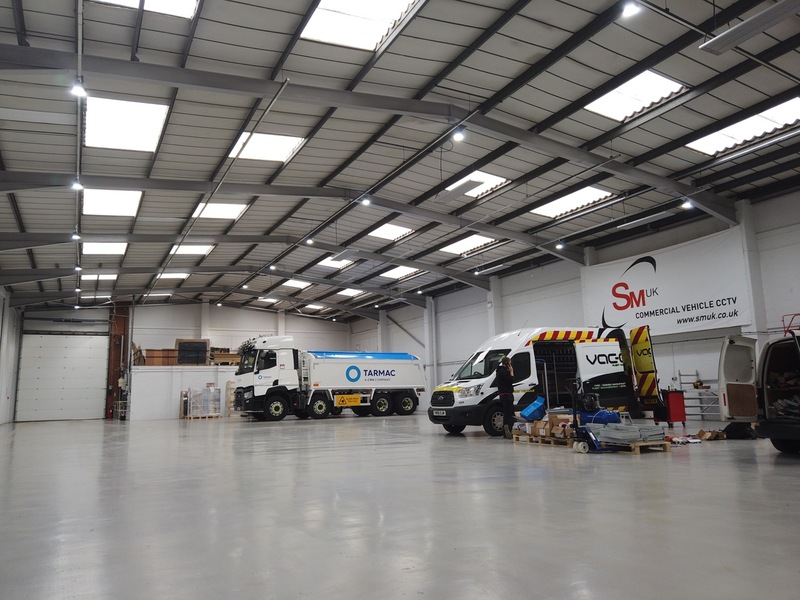 The GRW team was thrilled to be invited to fulfil this mission-critical project for SM UK. 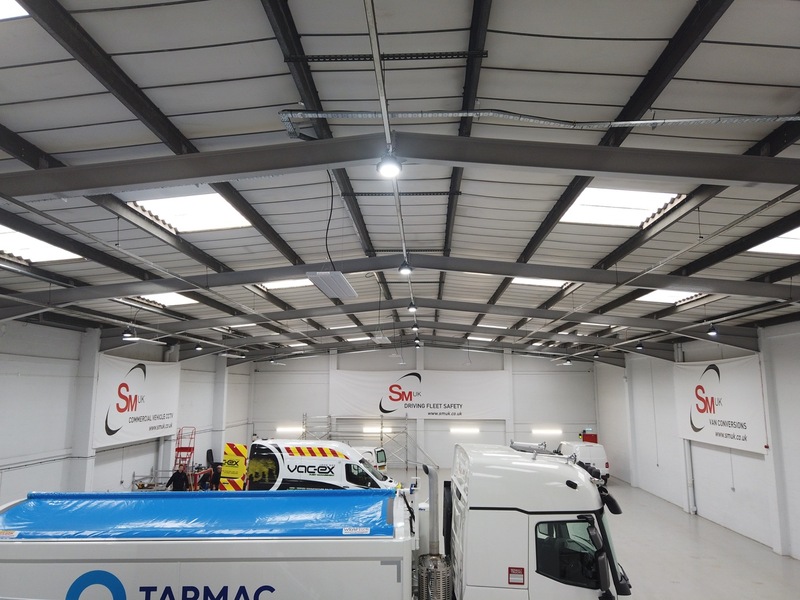 GRW worked closely with SMUK to identify their specific objectives and preferences, and designed systems that delivered on them all. 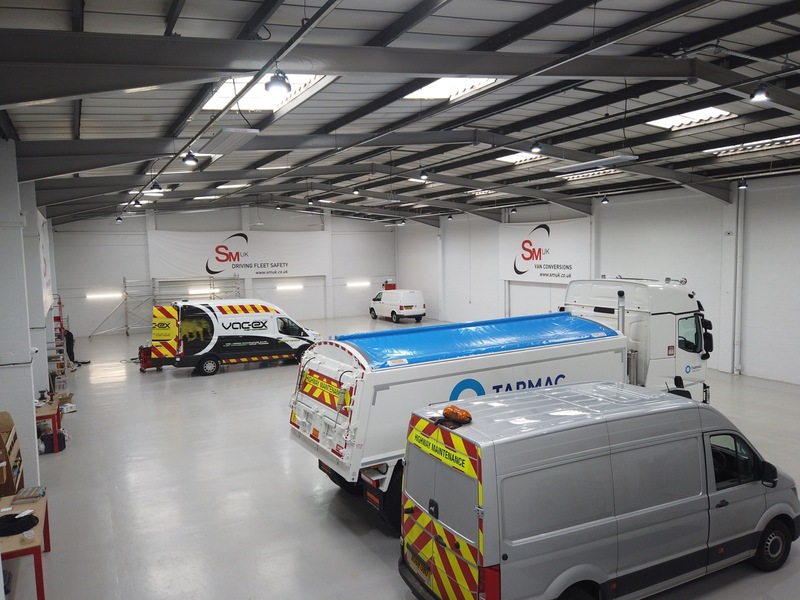 As always, GRW maintained good, open lines of communication throughout to ensure the best possible outcomes for the client. 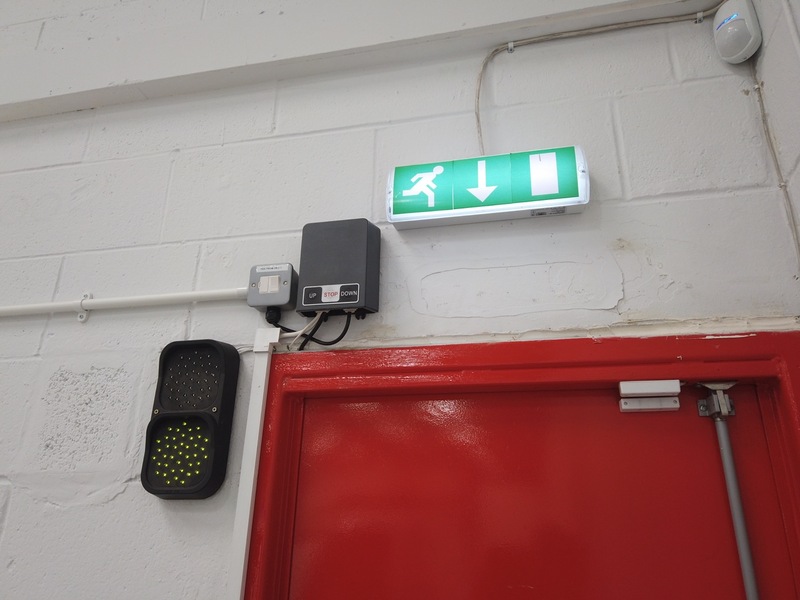 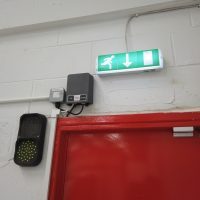 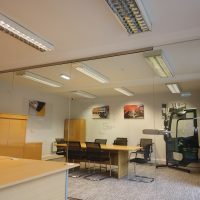 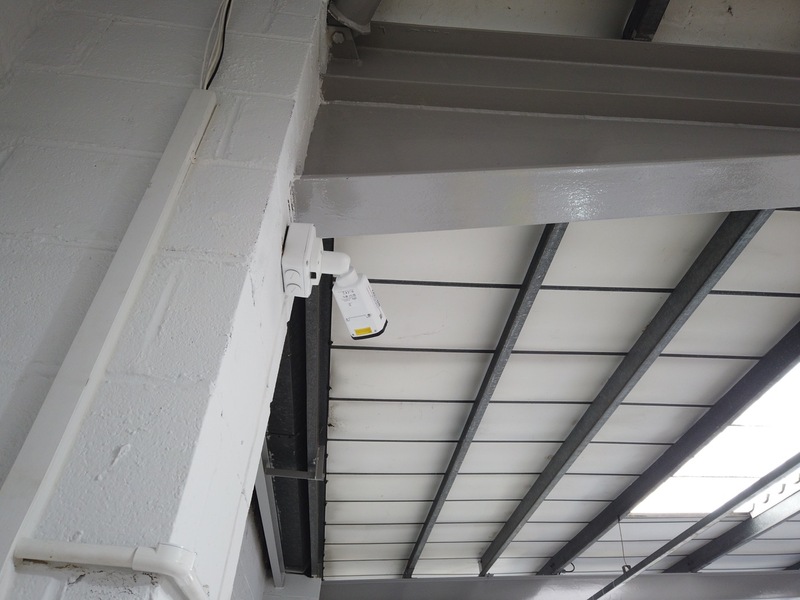 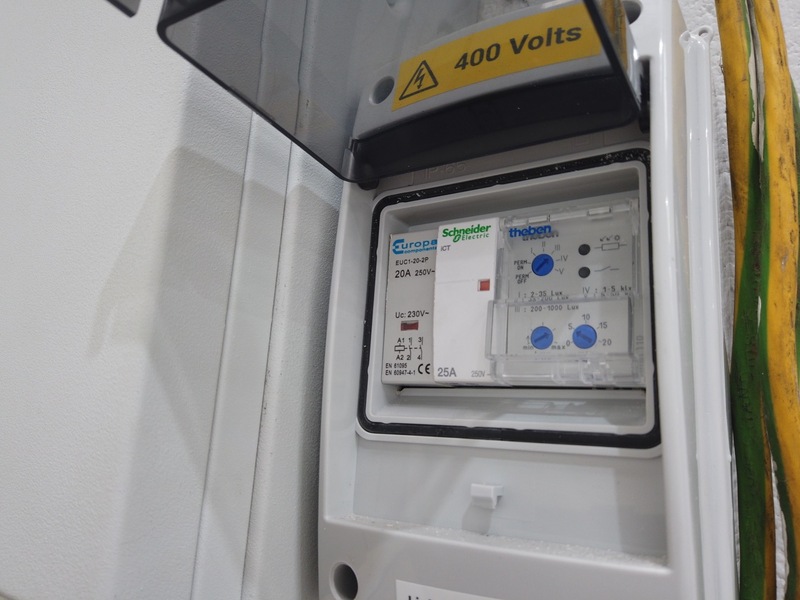 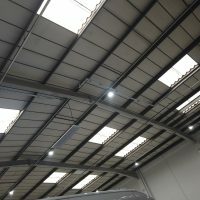 After establishing and connecting power and sub mains, the GRW team designed, installed and commissioned LED lighting in the offices and warehouse areas, lighting control systems (including automated daylight control), category 5e cabling infrastructure and CCTV and access controls. 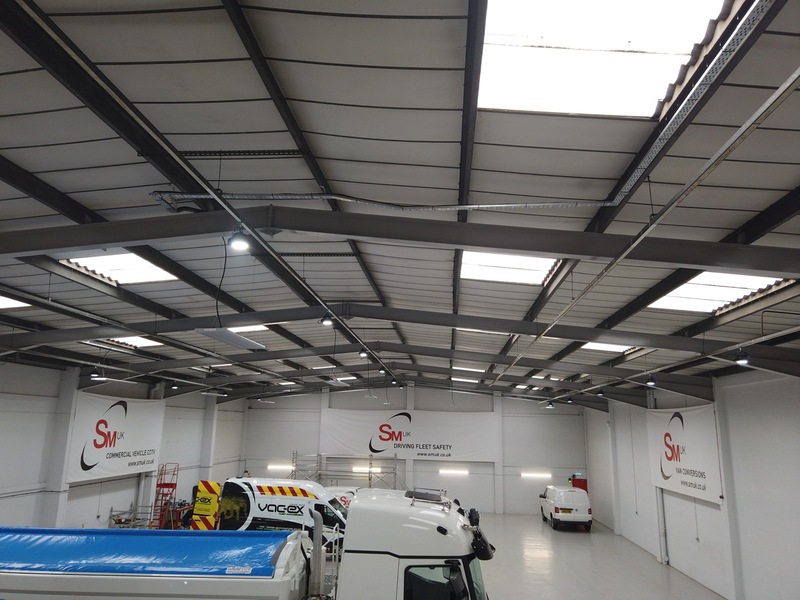 The GRW team was delighted to fulfil this important project to SM UK on time and within budget. 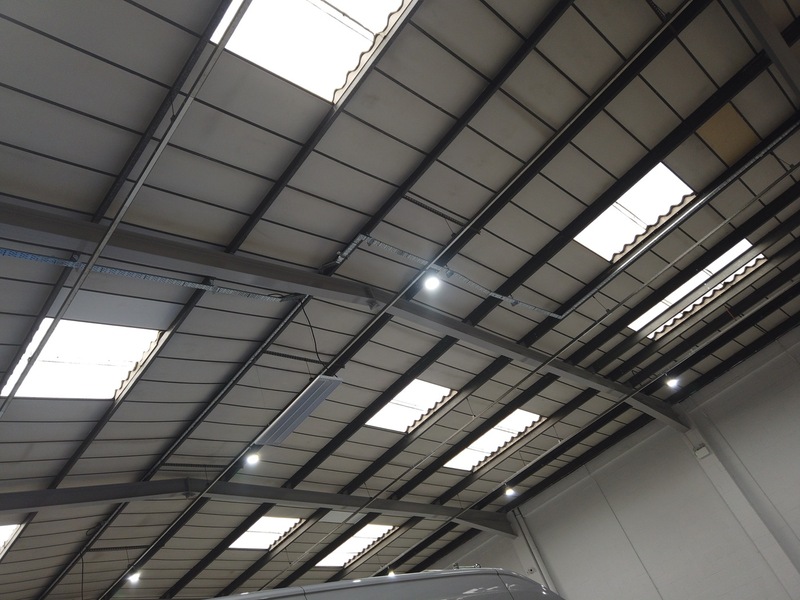 Energy cost reduction is always an important feature of GRW’s work, and in this project they secured a reduction of around 74% in energy costs by replacing 400W high bay lights with 90W LED fittings, complete with optimised daylight control. 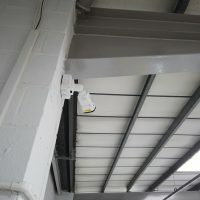 Security is another key goal on GRW projects, and the team provided full UTP cabling infrastructure for the PC and CCTV estate along with access control for security personnel.